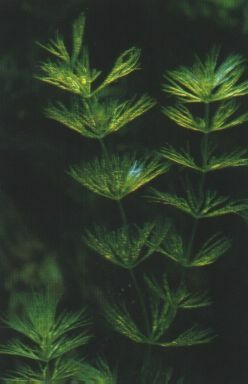 If you grow your aquarium plants at optimal light levels and the proper temperature, provide the proper pH and water hardness as well as supply them with all the needed nutrients you will probably never see plant diseases or deficiencies. Incorrect care is often the main cause of stunted growth and plant damage.Here I will discuss the different problems we encounter with plants, their causes and remedies. Errors made with supplying plants with the nutrients and trace elements can lead to plant damage and damage to the aquariums eco-system. you should try to avoid these mistakes if at all possible. The fish gasp at the water surface for air, as if they are suff0cating.